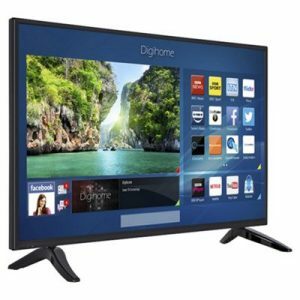 Are you browsing for cheap TV deals? If you are having issues with your old television and are wanting to buy a brand new one, on a budget, then you have found the right guide. At UK TV Repair we know televisions inside out. 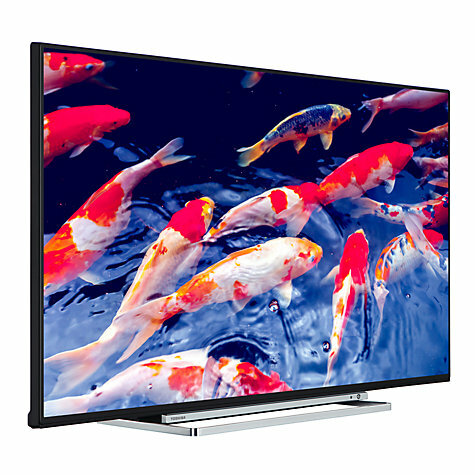 All televisions mentioned in this blog are 4K ready so your viewing is enhanced. All televisions are definetly worth purchasing if your are fed up with your old one. 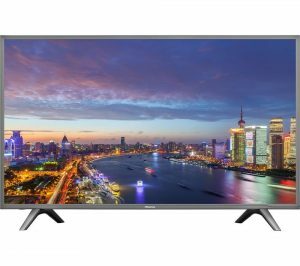 Hisense’s N5700 4K TV is one of the lowest priced in this cheap TV deals guide. It has a detailed 4K resolution which makes the colour of the picture and the contrast much greater. Cheap TV deals don’t come better at this. If you buy now from Tesco you can grab this bargain for £399.00 saving £70.00. You can grab this piece of equipment for only £249.00 saving £20.00. But be quick! This television is the most expensive in this cheap TV deals guide. However, it has the most features and is hands down the best one to buy. You can pick up this deal for the price of £449.00 from John Lewis.